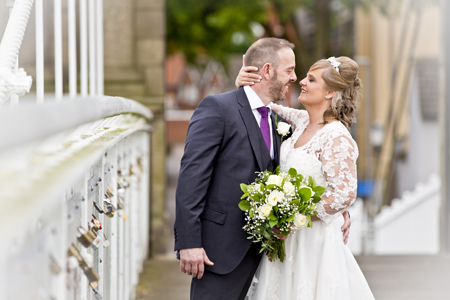 We have had the pleasure of photographing many lovely couples over the years and below are just a small selection of photos taken during their special day celebrations. 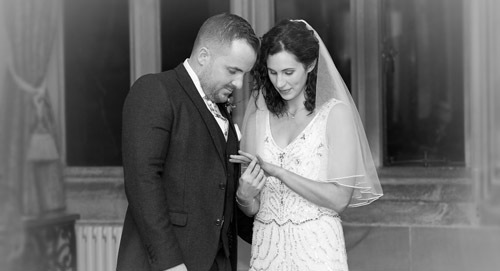 If you like what you see, we'd love to hear a little more about your big day, to see how we could best tell your story through beautiful images and stunning albums. 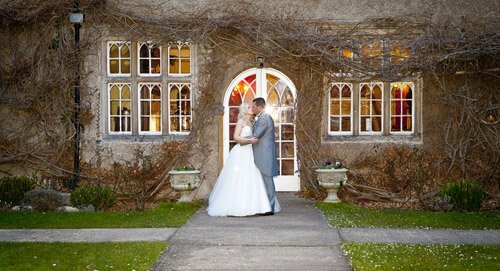 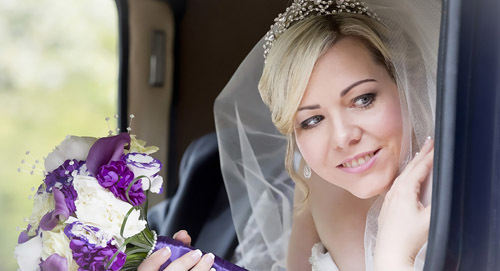 Wedding photography comes in various styles, ranging from the traditional standard and "posed" shots, to the more contemporary, reportage or candid styles. 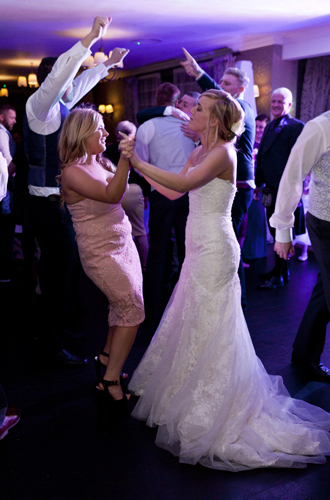 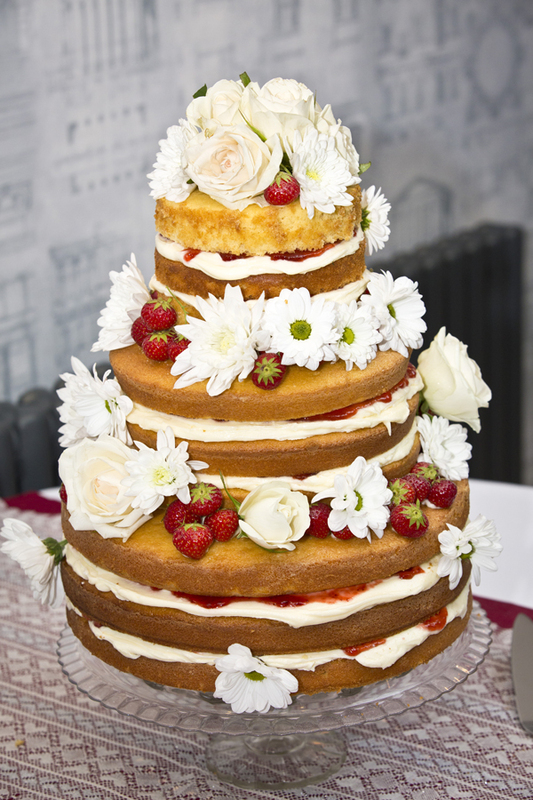 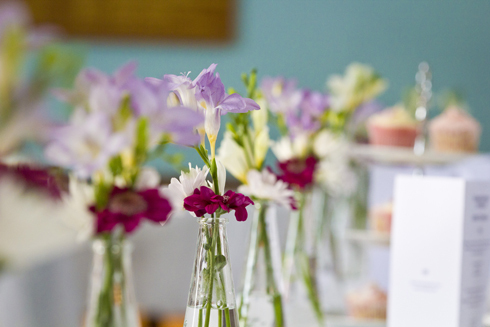 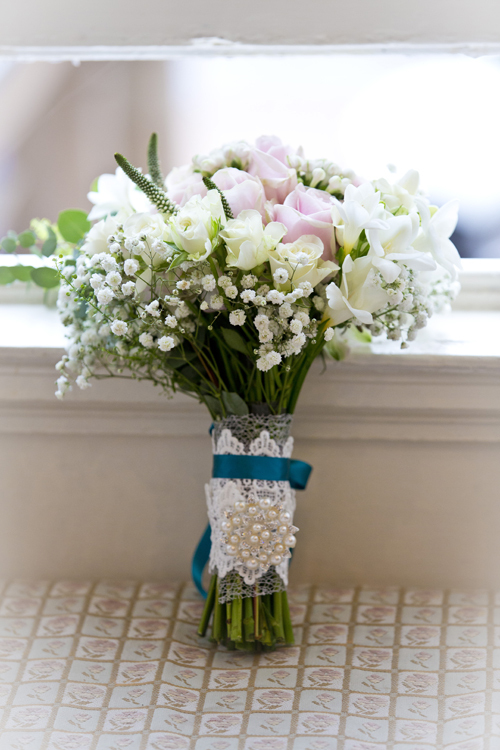 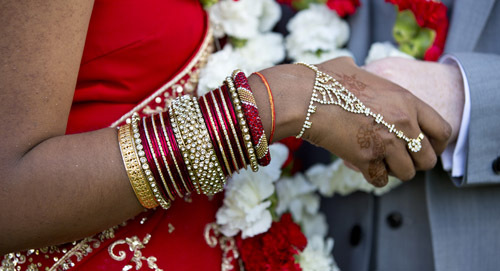 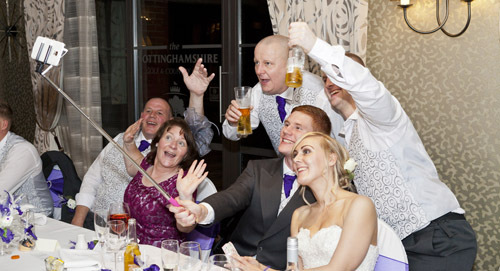 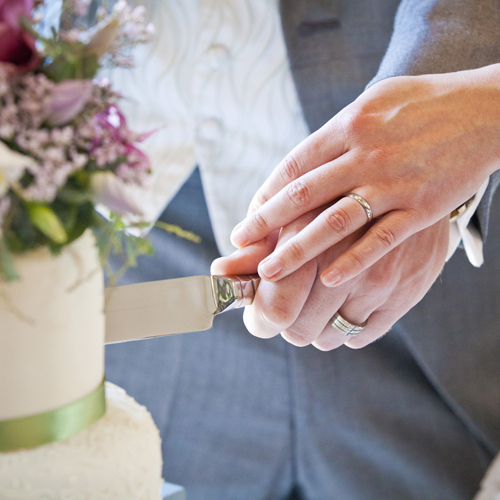 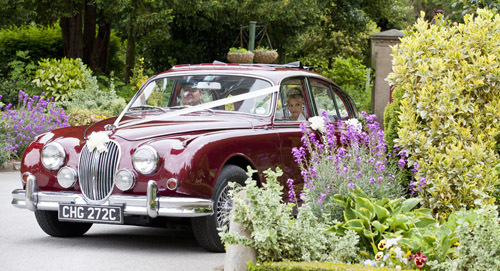 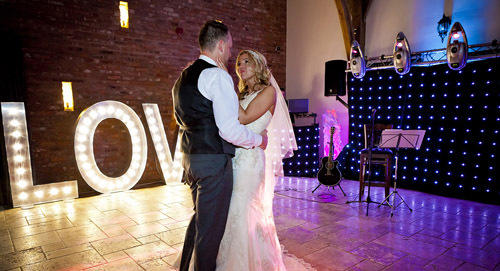 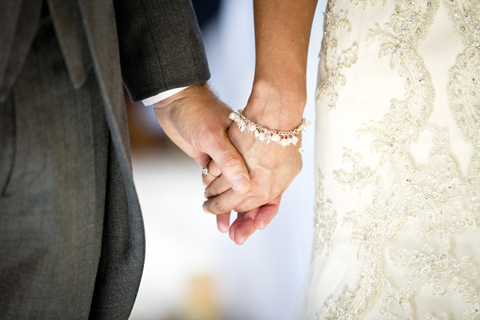 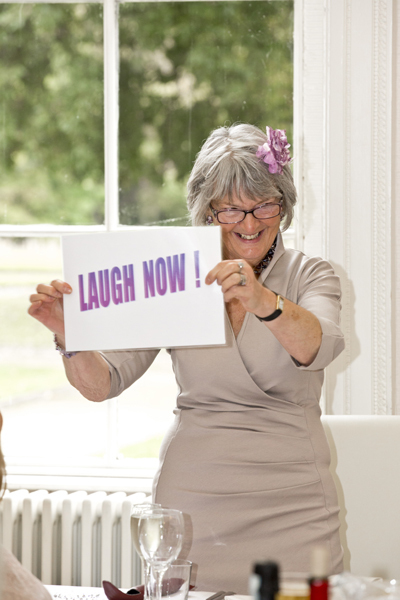 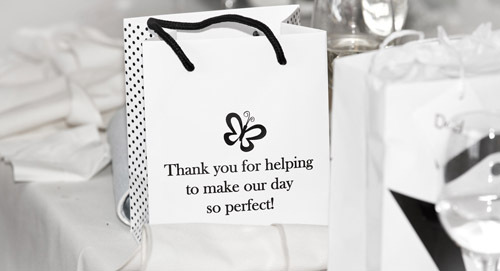 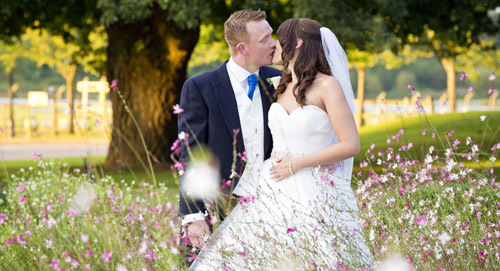 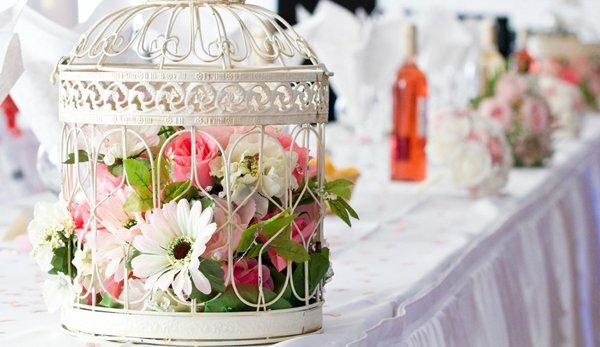 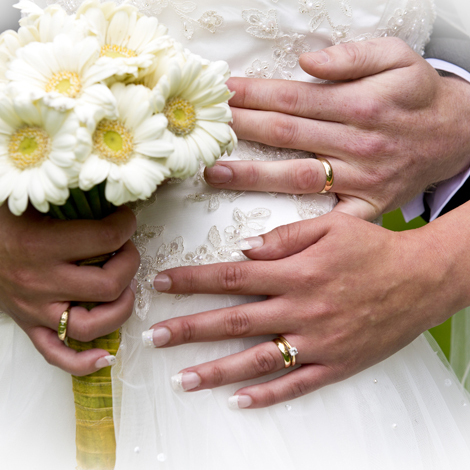 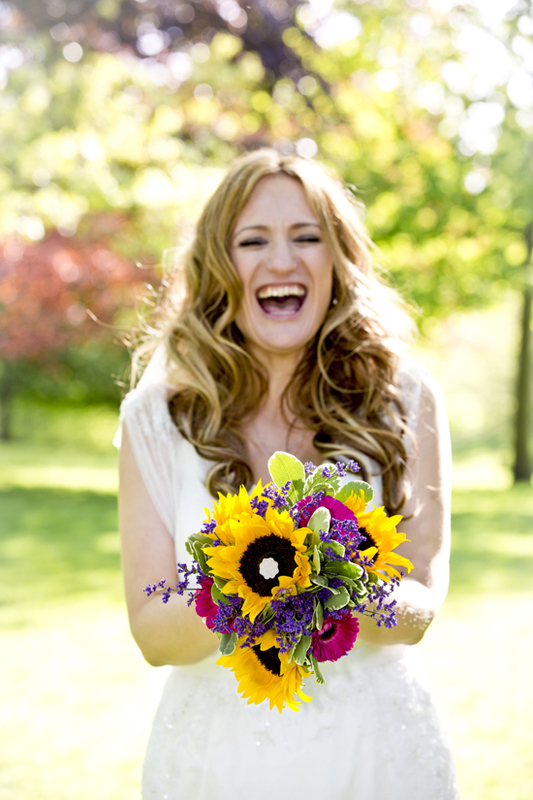 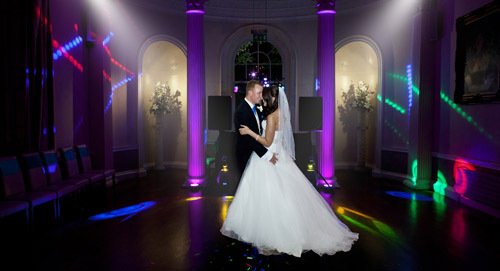 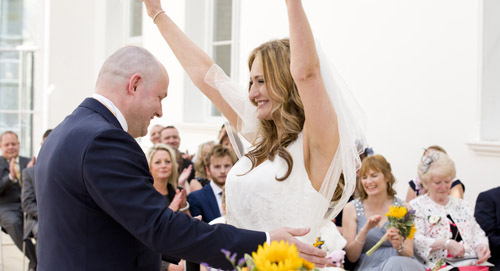 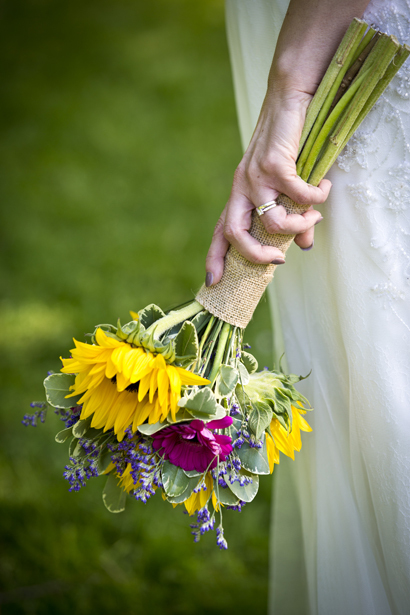 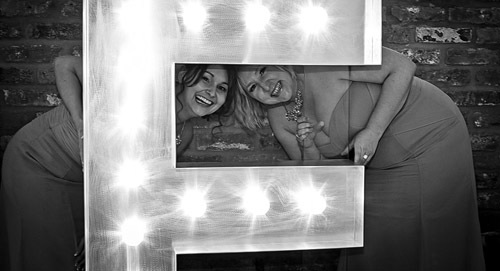 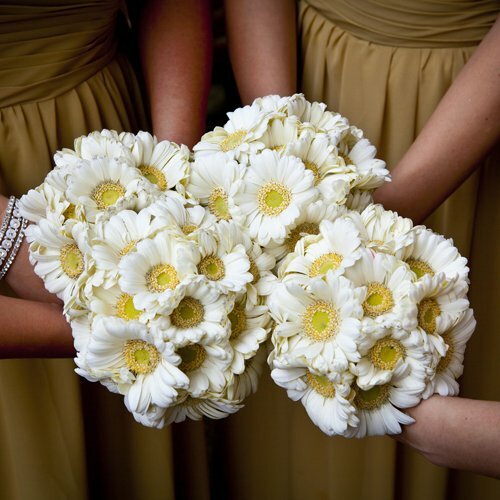 Whatever your requirements, we ensure that all aspects of your wedding are fully discussed with you. 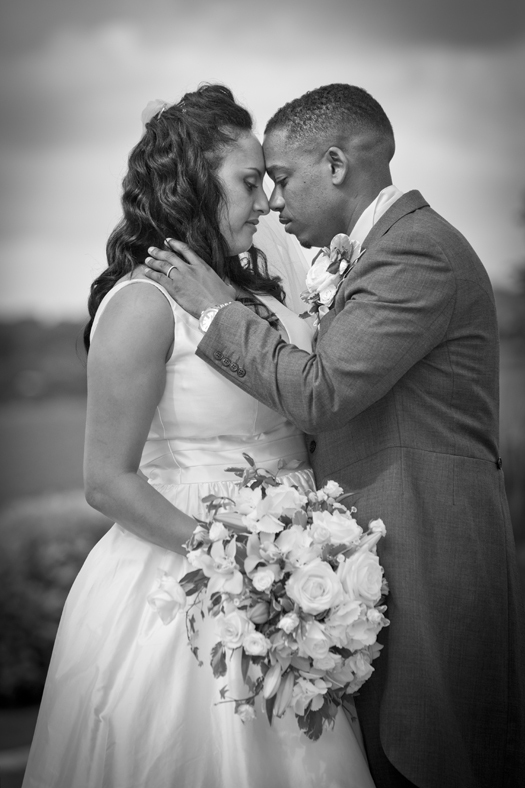 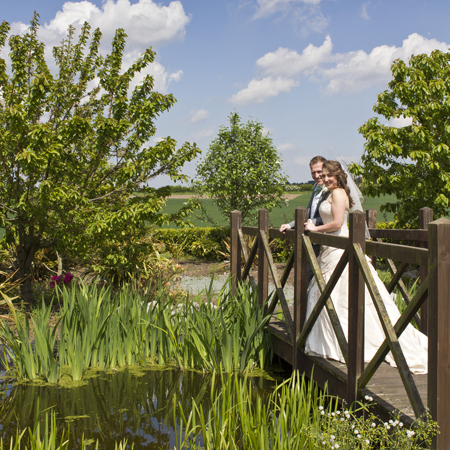 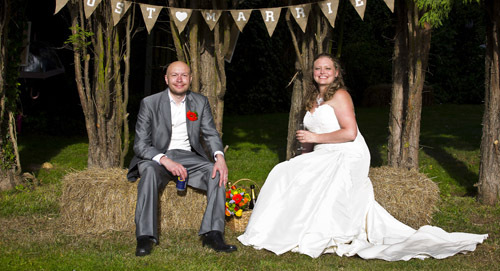 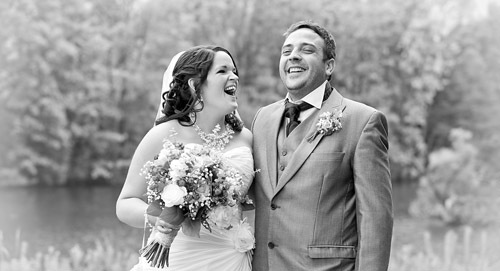 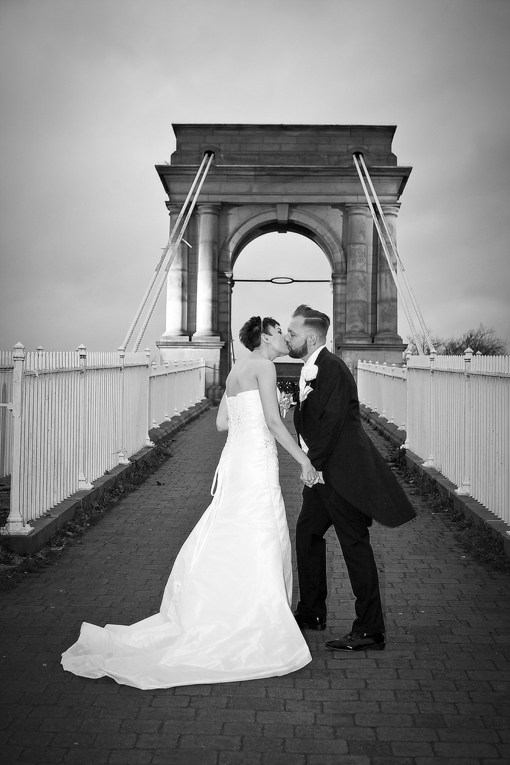 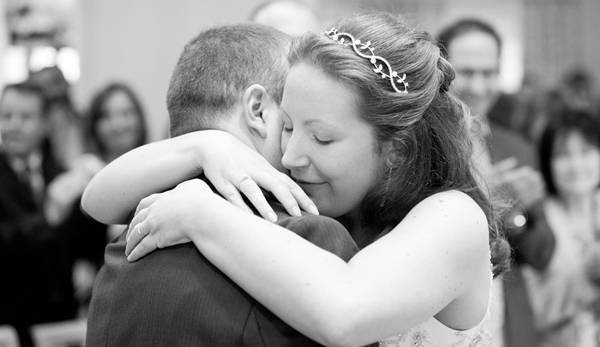 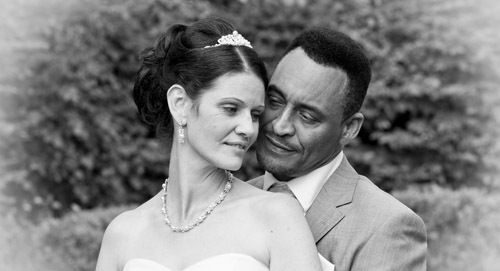 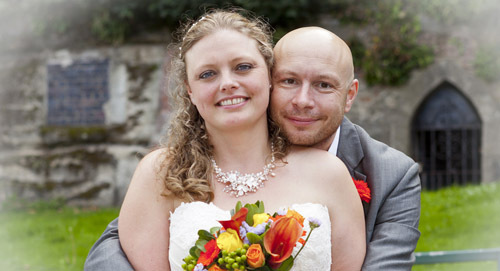 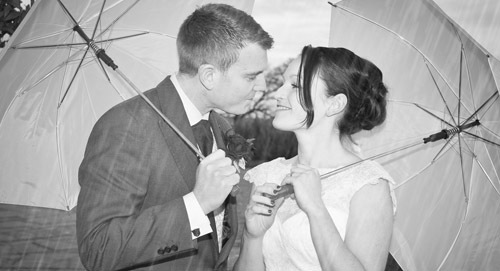 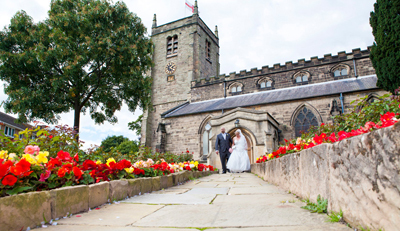 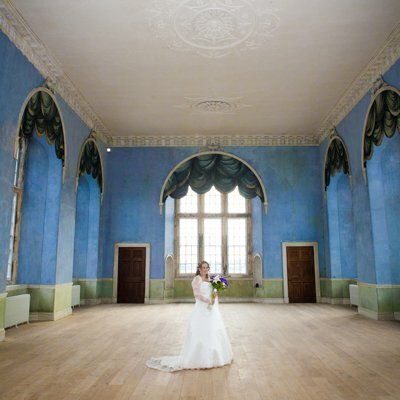 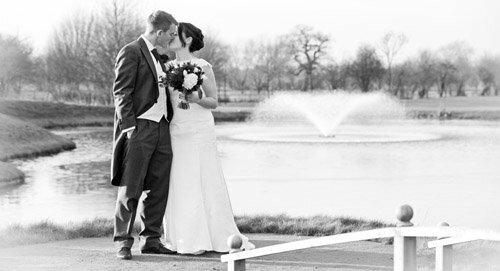 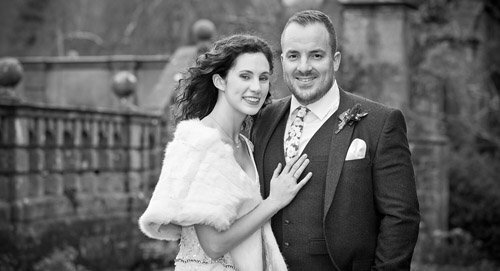 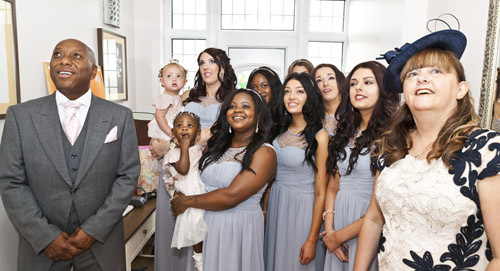 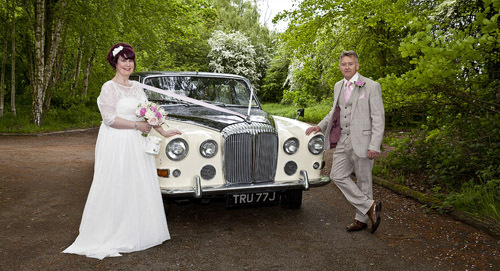 It is important to us that you get the photographs that you want and we tailor the day around your requirements. 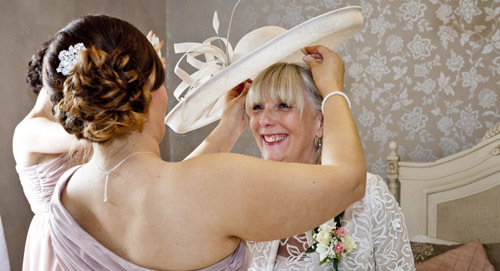 We are happy to offer any advice on how a particular style may be more suitable to your individual plans. 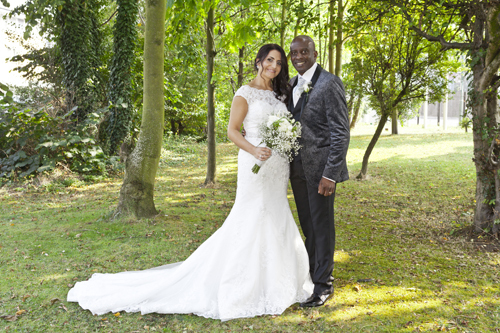 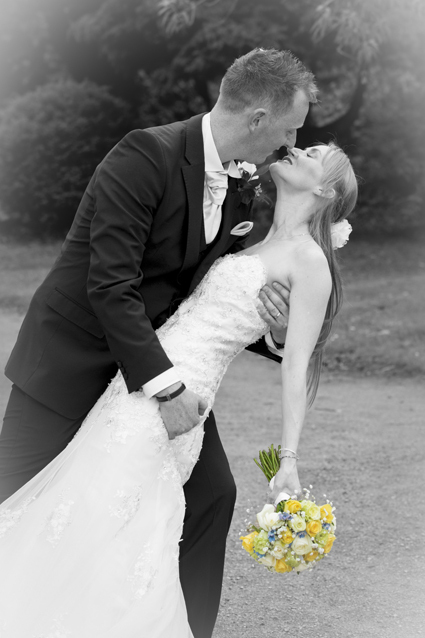 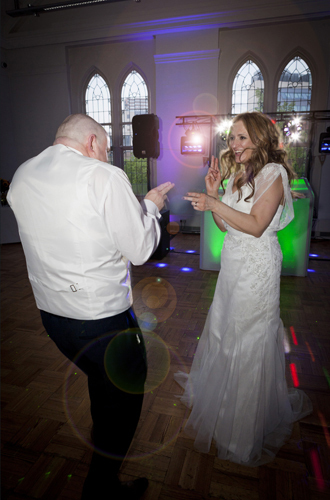 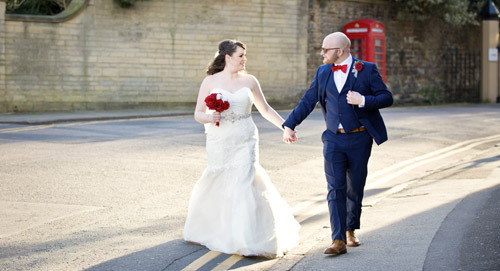 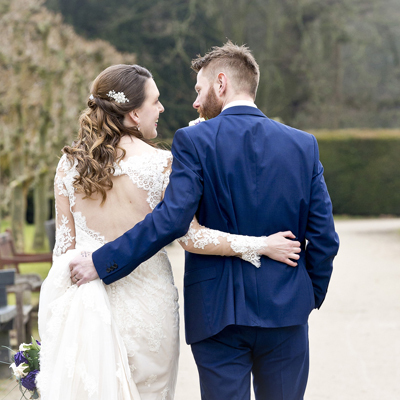 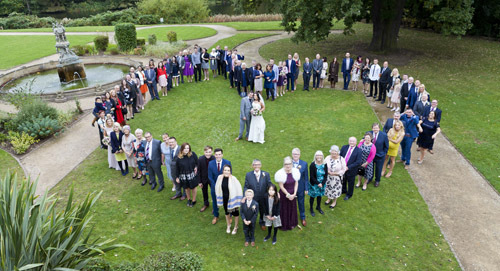 Whichever style and package you decide upon, we will provide you with a wonderful natural photographic record of your wedding day, that will be treasured for years to come. 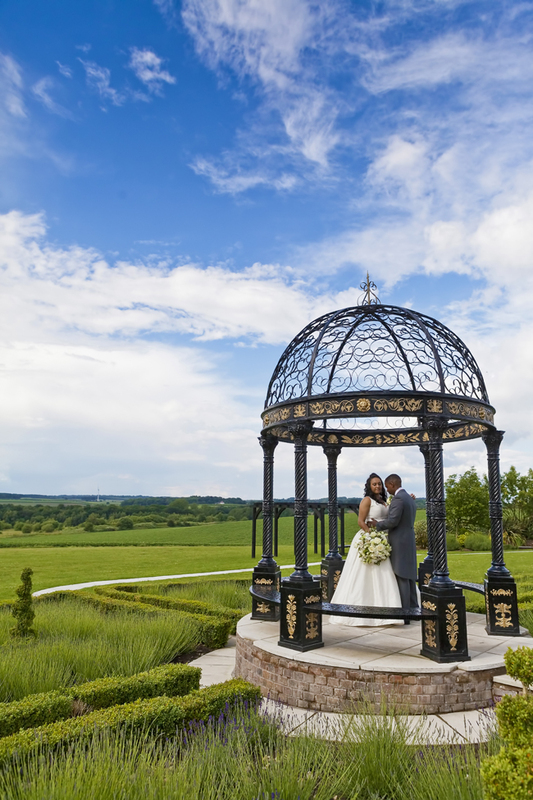 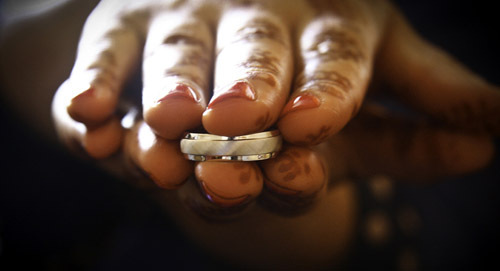 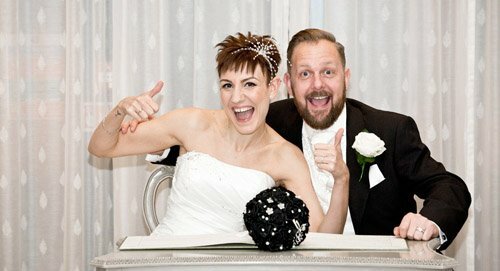 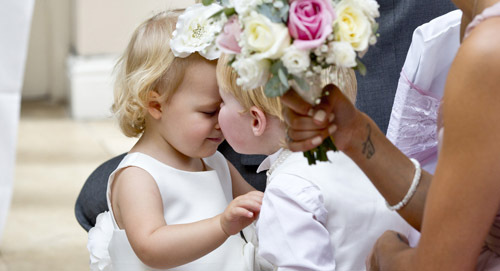 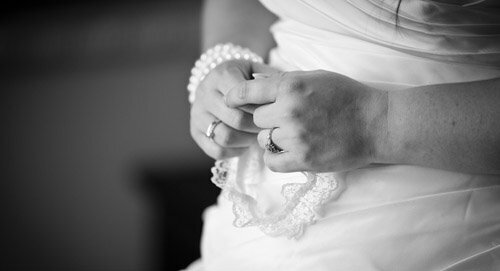 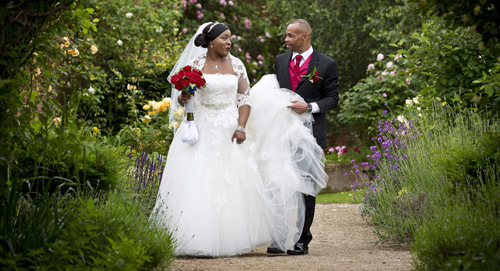 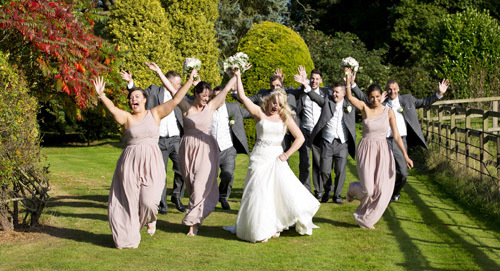 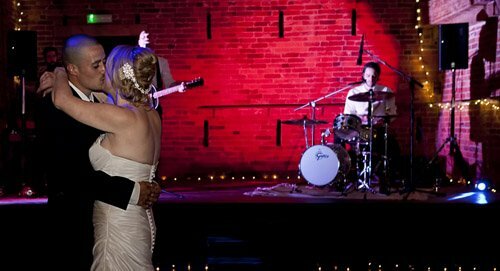 To help you get Great Wedding Photographs on your wedding day then check our "Do's and Don'ts" page by clicking here. 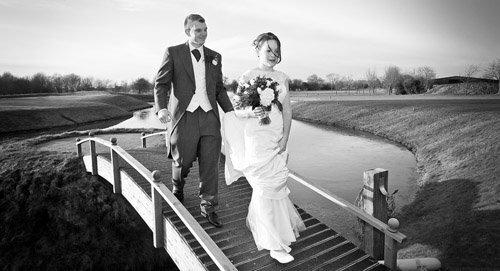 Maybe you like black and white, or reportage style; these are the kind of things we discuss with you to ensure we provide you with the style that YOU want. 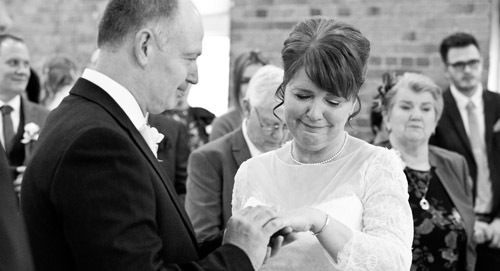 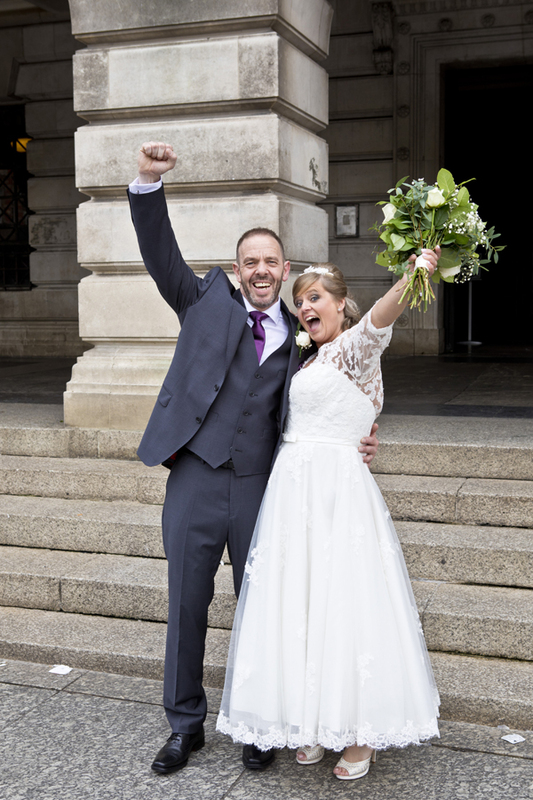 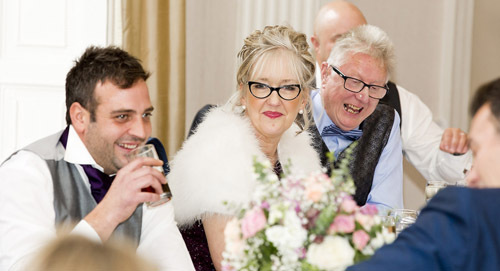 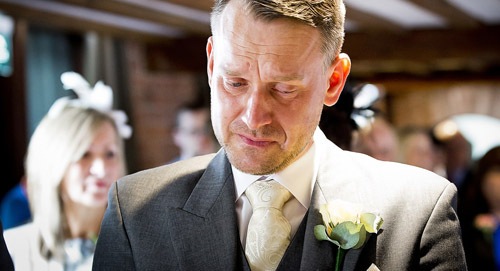 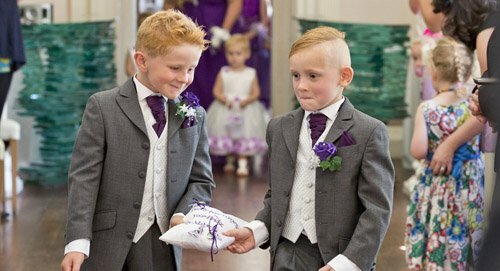 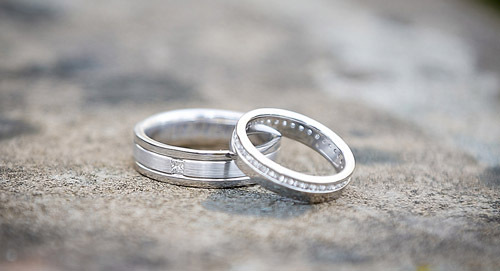 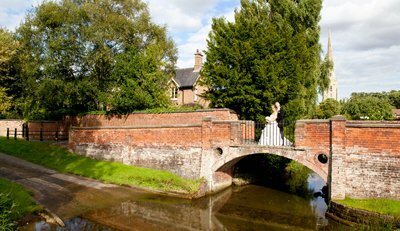 We know you will enjoy your wedding album and the wonderful memories they'll provide for many years to come; so if you are getting married in Nottingham, Nottinghamshire or the East Midlands then why not give us a call on 07532 458689 - we would love to hear from you.